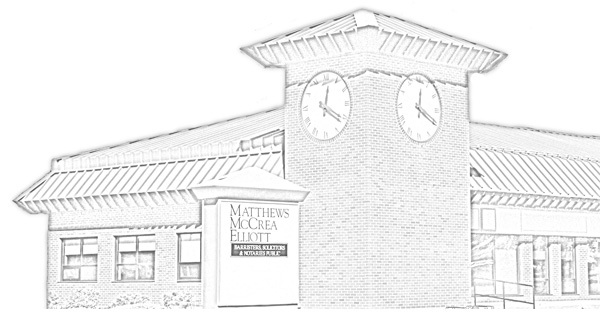 With over 150 years of combined experience amongst our legal team, the law firm of Elliott McCrea Hill was formed on January 1st, 2005 when William J. Matthews, K. Chipp McCrea and L. Paul Elliott merged their practices. With a team of six lawyers, we are committed to a practical approach in addressing our clients’ issues. We are also committed to learning about our clients and their unique circumstances in order to provide the best possible advice for you. Our team of litigation lawyers has appeared before all courts throughout New Brunswick including Provincial Court, The Court of Queen’s Bench Trial, Probate and Family Divisions, the New Brunswick Court of Appeal and the Federal Court of Canada. Our corporate commercial lawyers have acted for companies ranging from the small start-up to the very large. We have extensive experience advising clients from professional services, forestry, agriculture, dairy, franchises, hospitality, retail, and various other sectors found in New Brunswick. Our support staff and paralegals bring decades of experience to the firm and play an integral role in providing service to our clients.